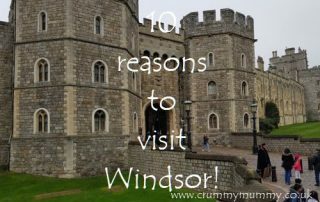 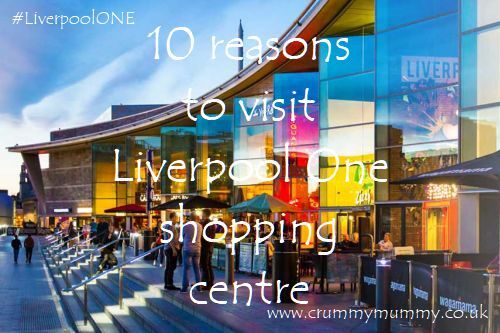 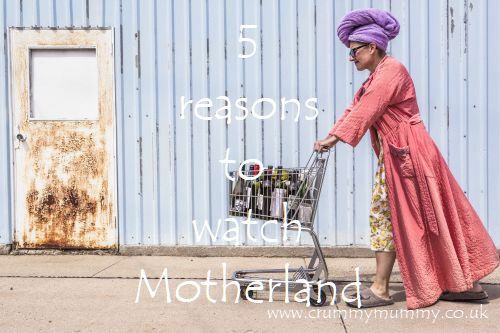 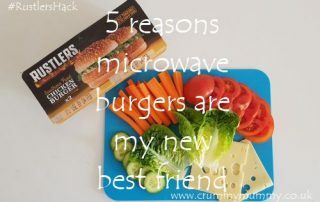 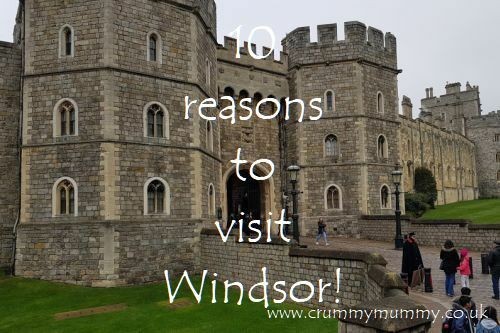 10 reasons to visit Windsor! 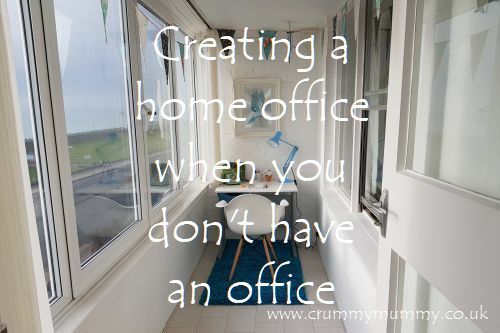 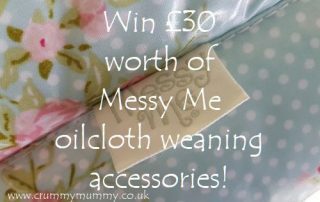 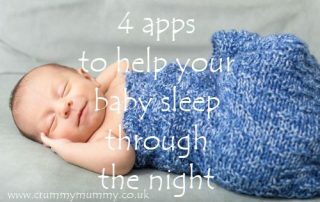 Win £30 worth of Messy Me oilcloth weaning accessories! 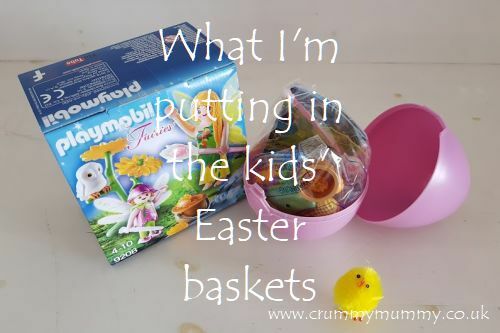 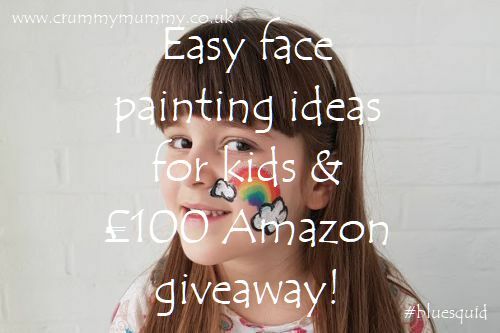 Easy face painting ideas for kids & £100 Amazon giveaway! 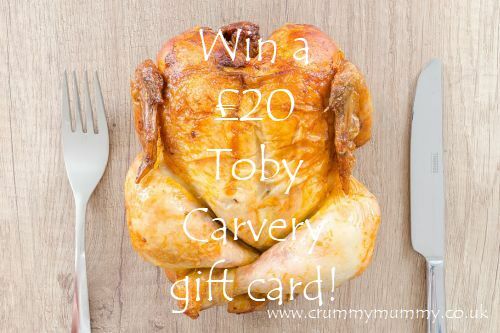 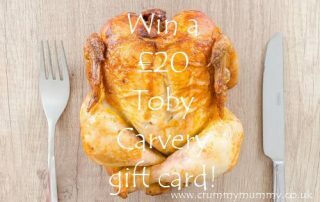 Win a £20 Toby Carvery gift card! 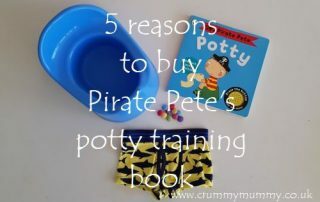 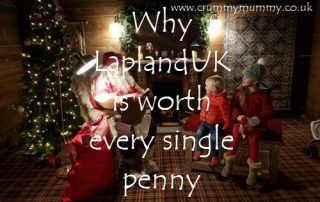 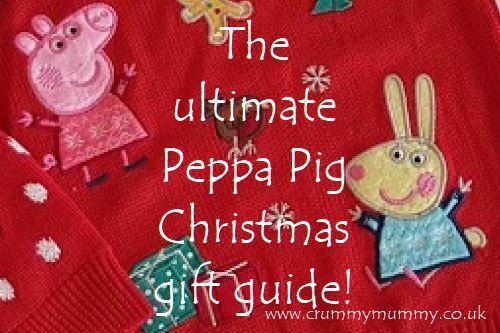 The ultimate Peppa Pig Christmas gift guide! 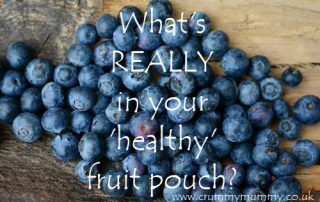 What’s REALLY in your ‘healthy’ fruit pouch?